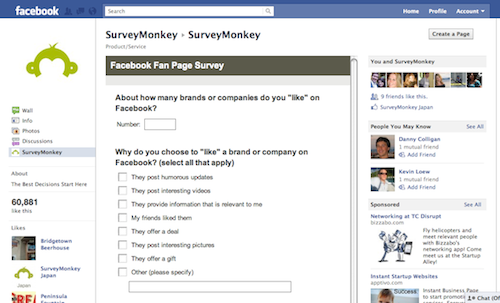 Did you already open a Facebook Page for your business? If not, it is time for it: check here why you should and how to easily do so. Once you have set up one, we should focus on HOW you can manage easily your Page and WHICH tools you should consider for making it even better. You surely know that Facebook itself created a certain number of apps which are quite useful depending on your needs. After taking a look at them, we chose these following ones, adapted to our Blomming Community. As the name is slightly suggesting, it pickes one of your fans and puts him/her forward. Why can it be useful? First because it is entertaining and secondly because it makes people participate: comments, likes and probably also more Fans. 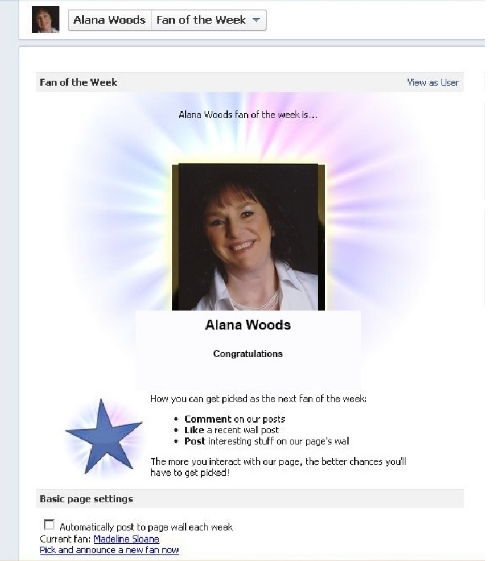 Fans can even apply for being a fan of the week! How about giving the winner a discount on his next purchase? You’d like to know better what your customers like, think, and want? The App allows you to create your own surveys and get the results in an easy-to-use format. It is also a nice strategy to make your fans participate! 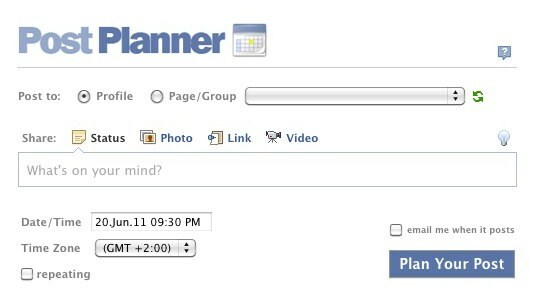 Postplanner is an useful tool to schedule your Facebook posts. Save hours daily! Beside the scheduling part (so you’ll have a regular basis of posting), you can also use the status idea engine, so you will always have ideas of what to post!! Imagine: you don’t have to think about the next post, just look for the right idea in their suggestions, schedule it, and forget it! You don’t want your e-mail adress to be public? Understandable. 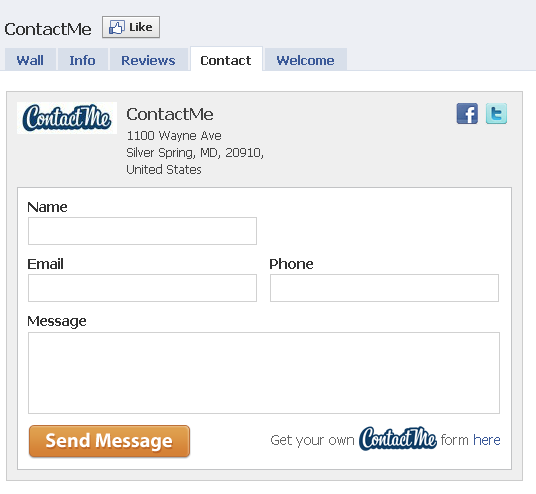 How about a contact formular that you can add as a Tab on Facebook: you can even customize it (for example, add boxes/checkboxes/time and date options…) and it is easy to handle for customermanagement. Just choose the mail-adress that you want the messages go to, and your fans will have an easy possibility to contact you. 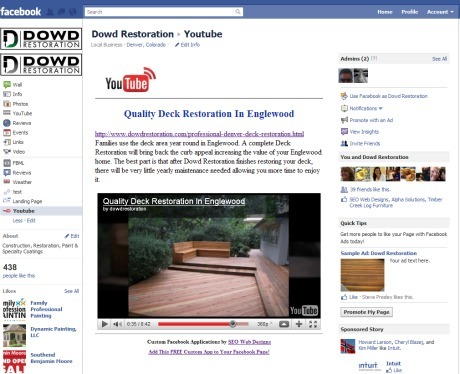 If you’re used to share videos of your work, then it is recommended to install this Youtube Tab on your Page. Use hashtags, playlists and channels to organize perfectly your flow!